An Indonesian citizen, born in 1966. Mr.Tjutju was appointed Internal Audit Head of the Company on February 01, 2017. He joined the ADR Group of Companies since 1995. He previously worked for Public Accountant Firm Prasetio Utomo and Co (1991-1993), Head of Accounting Departement of ADR Group (2000-2003), Head of Internal Audit of the Company (2009-2013) and Head of Internal Audit of ADR Group Non Automotive Division (2014-2016). 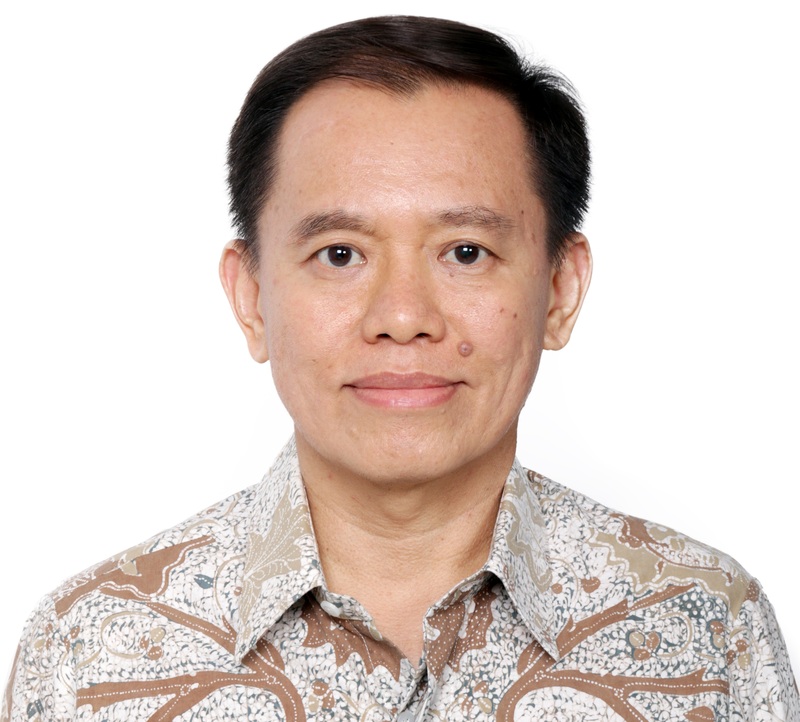 He graduated from Parahyangan Catholic University, Bandung in 1990.